Incoming showrunner Chris Chibnall has confirmed that Doctor Who season 11 won’t pay much attention to the Time Lord’s gender swap. It was an astonishing moment in Doctor Who history, but those wanting a more thorough explanation about the Doctor’s apparent gender swap needn’t get their hopes up; season 11 will touch on the character’s regeneration process, and little else. As a matter of fact, according to Chibnall, there’s no real gender-related story included in the upcoming series, which is more to do with Jodie Whittaker’s Time Lord exploring the mysteries of the universe. It’s also darker and spookier than previous installment, after the BBC announced those writers and directors responsible for Doctor Who season 11. There are 10 episodes in total, so fans can expect a fair amount of variation as Whittaker’s hero begins to find her feet. 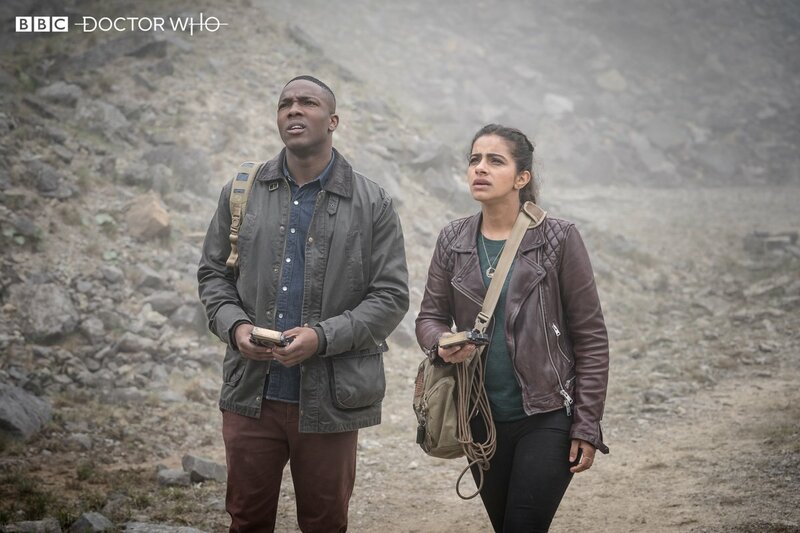 She won’t be alone, of course, as the network has already tapped three companions in Yaz (Mandip Gill), Ryan (Tosin Cole) and Graham (Bradley Walsh), and they each bring something a little different to the table. The universe is calling… Doctor Who season 11 premieres on the BBC in October, and there’s also a festive special in the works for this Christmas, too.